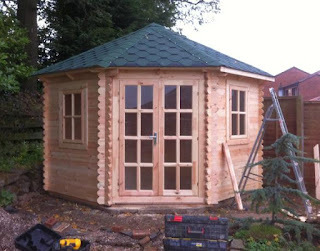 The Norfolk log cabin is designed for the corner of your garden and here we have a summary of our recent installation of this model. 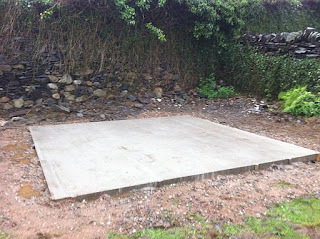 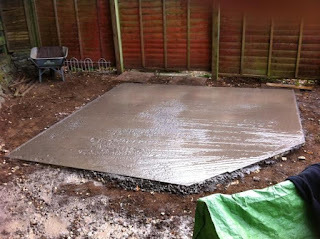 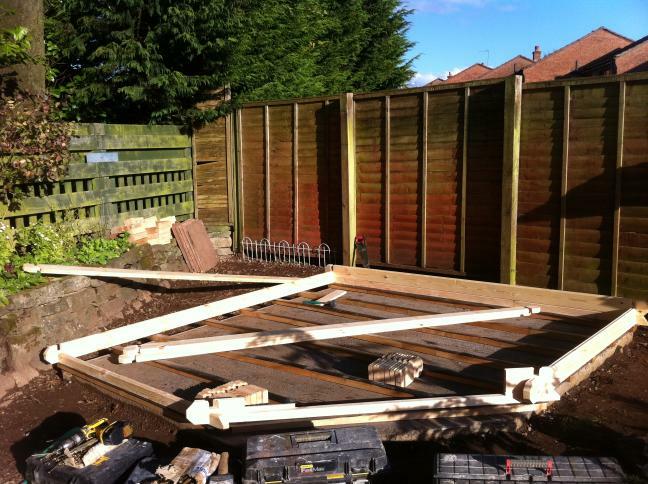 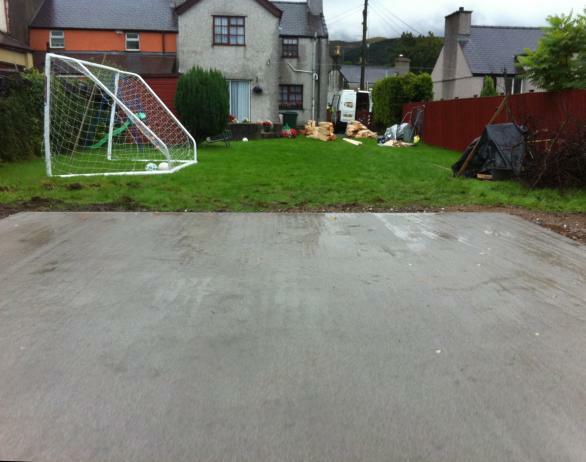 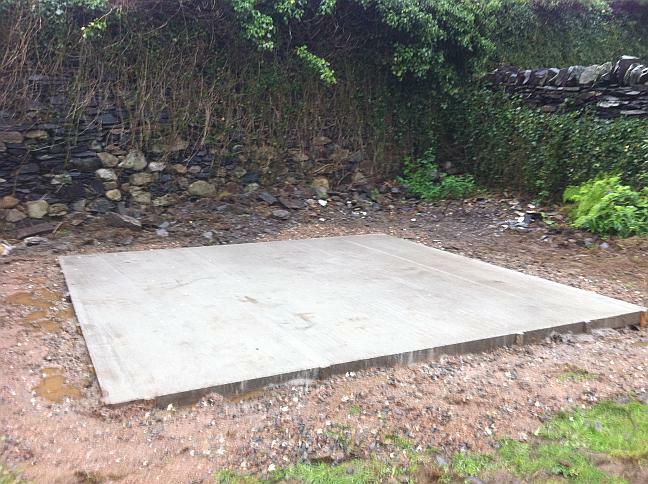 First a five sided concrete base is prepared. 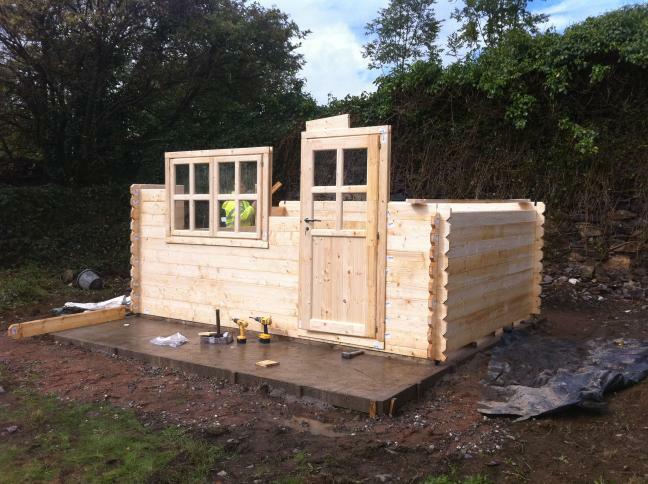 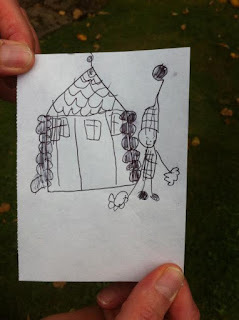 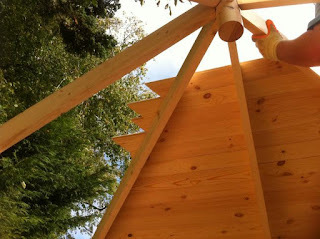 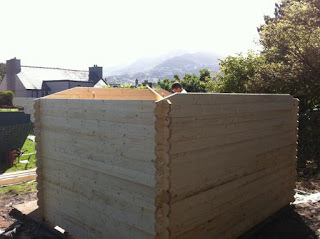 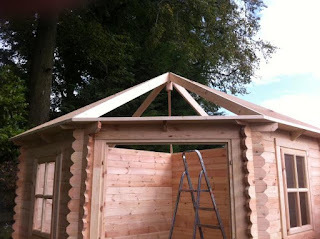 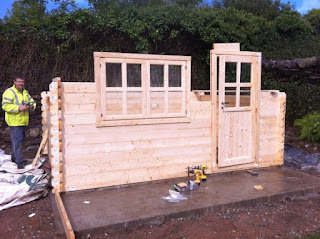 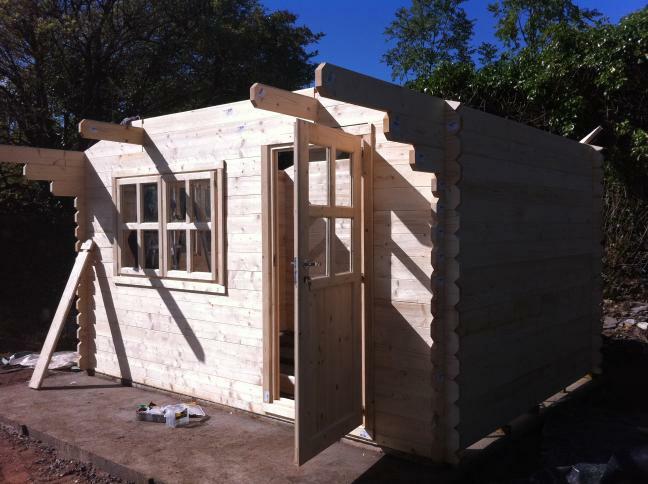 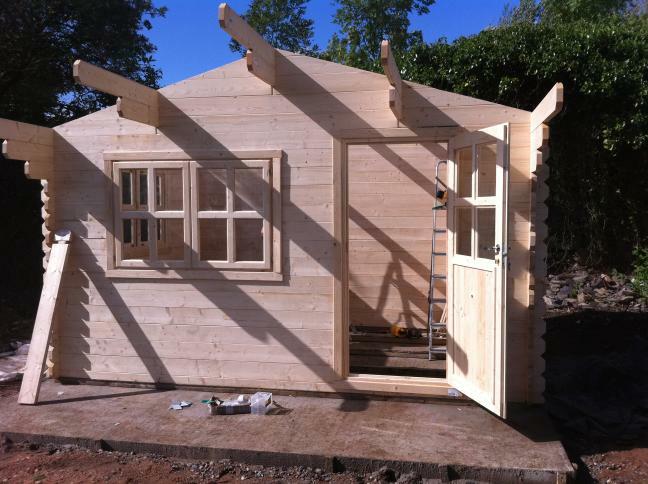 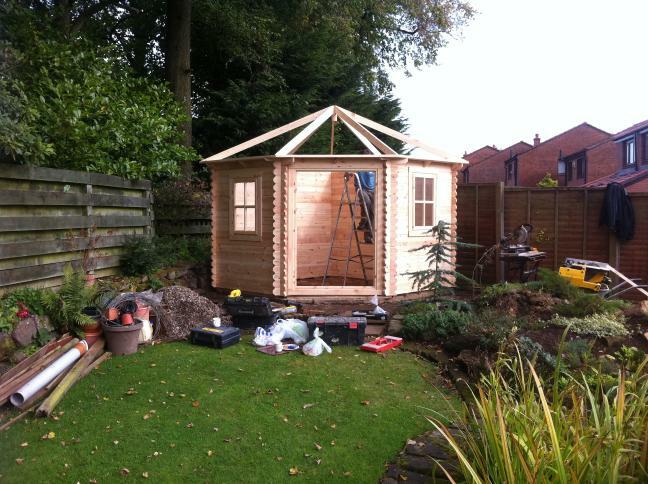 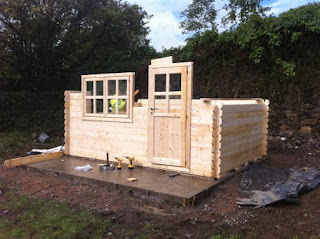 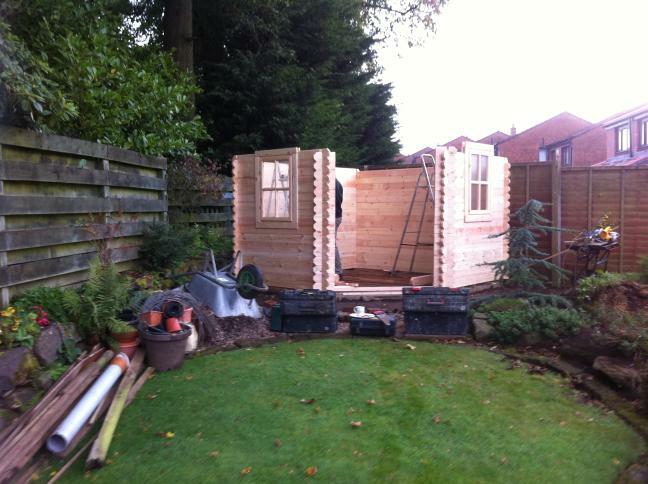 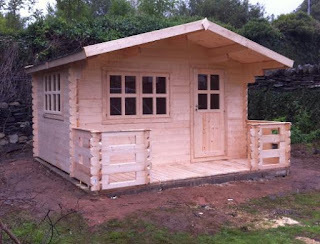 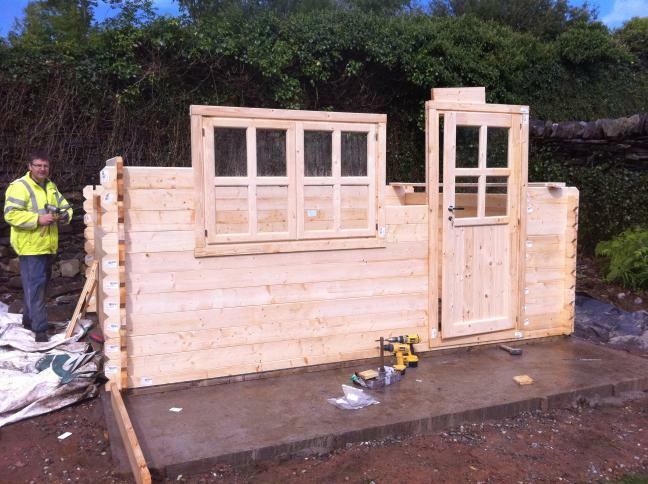 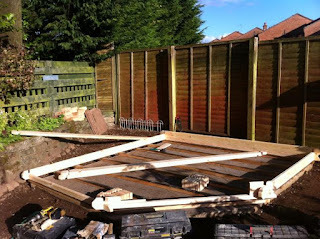 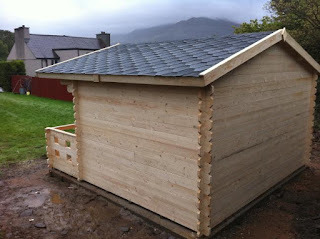 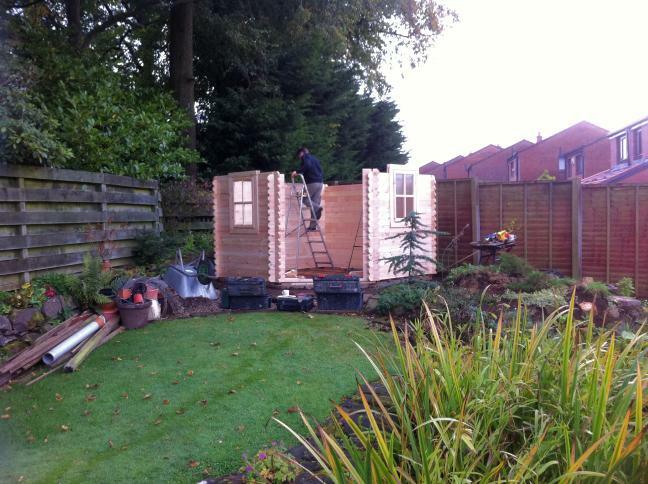 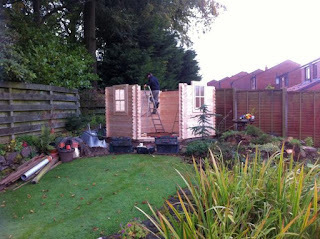 Another busy month for log cabin building at Cabin Living so time for a few updates.